Discover the best of Cape Town, Hermanus and the magnificent Cape Winelands with this 8-day tour. Explore everything these destinations have to offer with the ease of using your own transport. Start your journey in the vibrant Mother City before experiencing the quaint charm of Hermanus on the whale route and then indulge in the delights of the award-winning wineries and gourmet food stops in the Cape Winelands. Includes: Chosen superior accommodation including daily breakfast, return airport transfers and car rental in a spacious vehicle for 4 days. Arrive at Cape Town International Airport where you will be met by a travel representative and transferred to your chosen superior accommodation. Cape Town is one of the most beautiful cities in the world. 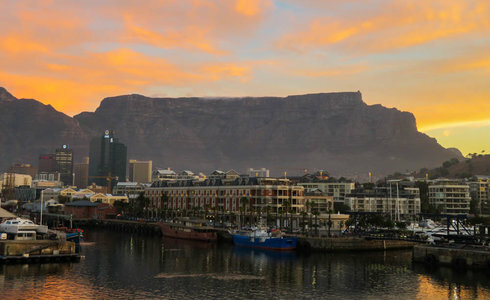 The natural splendor of Table Mountain is unforgettable. 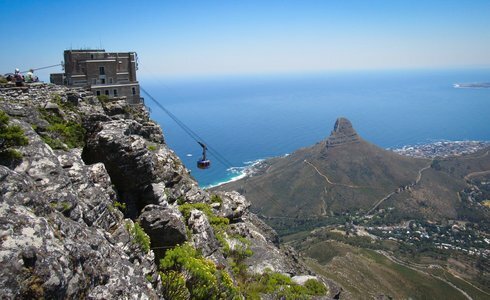 The vibrant cosmopolitan city and its surrounds are filled with options of things to see and do - from sipping cocktails in Camps Bay and hiking up Table Mountain, to world-class shopping at Victoria & Alfred Waterfront, boat trips to Robben Island and excursions to Kirstenbosch Botanical Gardens and the stunning Cape Peninsula. On Day 4, collect your rental car and embark on your 90 minute drive to Hermanus. Enjoy a beautiful coastal drive on your way to your chosen superior accommodation. Hermanus is celebrated as the whale watching capital of the world and as the home of the southern right whale. It offers spectacular views for the entire family. 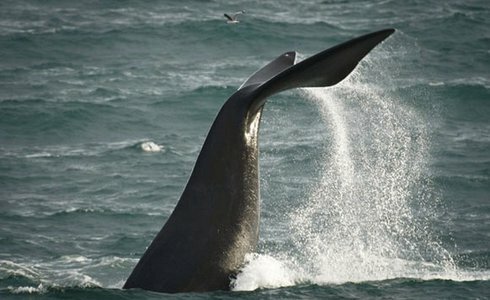 If you want to get up close with the gentle giants, Hermanus offers boat-based whale watching. For the bold and brave, experience a face-to-face encounter with the sea's most notorious predators on a shark cage diving adventure at the nearby town of Gansbaai. For those seeking something slightly more laid back, there are plenty of other outdoor activities including nature walks, sea-kayaking, beach fun and golf. Enjoy a hearty seaside breakfast in Hermanus before continuing with your trip. Take in the beautiful surroundings during a scenic 1 hour and 15 minute drive to Franschhoek on your way to your chosen superior accommodation. 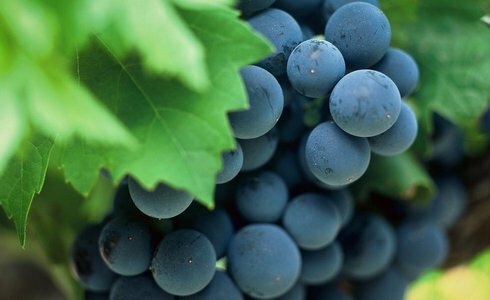 The Cape Winelands is the largest wine producing region in South Africa and is home to award-winning wines. Set amidst grand mountains and lush greenery, views of the rolling vineyards of Franschhoek will delight your senses, as will tasting a range of magnificent wines. In addition to the world-class wine, indulge in fine local cuisine matched with South African cultivars and explore the historical Cape Dutch architecture during your time in Franschhoek. This morning your adventure through some of the Western Cape's most beautiful destinations comes to a close. Appreciate your last few hours surrounded by the stunning scenery of the Cape Winelands before a picturesque one hour drive back to Cape Town. Today, return your car as your tour ends. For further trip extensions contact your Safari365 consultant.